People who love reading then it will amaze you to have nice Android apps for Books. 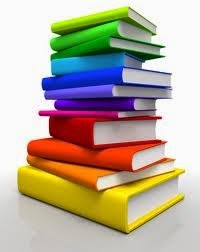 There are some people who has a habit of reading books before going to bed or some people who love collecting books. For all kinds of fondness for books and to please the book warm inside you. 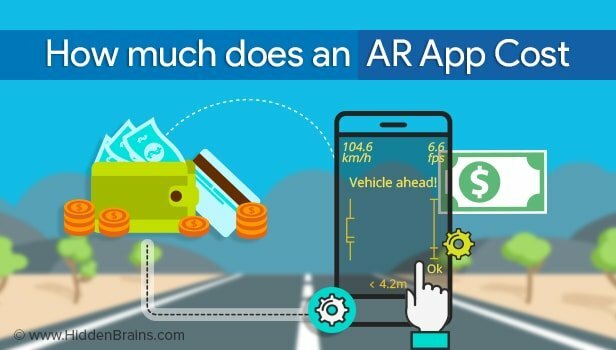 Check out this latest Android apps for all the readers in the world. 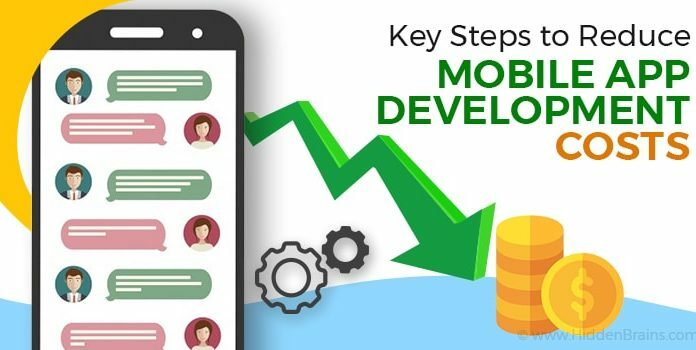 If you owe a smart phone on Android OS then you are at the right place. Here is the some of best Android Apps for book lovers. The Kindle app puts over a million books at your fingertips. It’s the app for every reader, whether you’re a book reader, magazine reader, or newspaper reader—and you don’t need to own a Kindle to use it. Choose from over a million Kindle books from the Kindle Store or enjoy popular magazines like The Economist and Reader’s Digest with high-resolution color images. 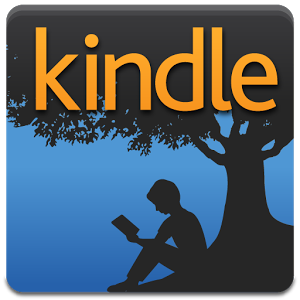 Read Free Books—Choose from thousands of free ebooks such as Pride & Prejudice or The Adventures of Sherlock Holmes. 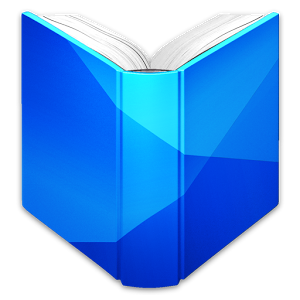 Download one of the best Android eBook Readers now! The leading eBook application for the Android platform, 20+ million users from over 200 countries. 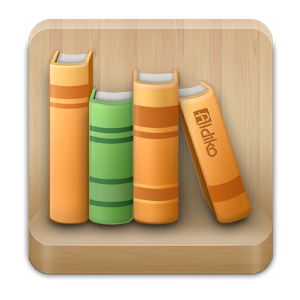 Differences between the Aldiko Book Reader Premium and the Aldiko Book Reader Free are: the Aldiko Book Reader Premium has highlights (for EPUB files), notes (for EPUB files) and home widget features, gets faster update and does not contain advertisements. 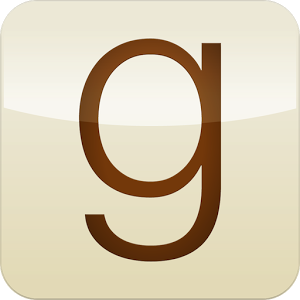 Tap into the world's largest social network for readers with the Goodreads Android app! Read thousands of book reviews by your friends and other Goodreads members, keep a virtual bookshelf of what you've read, and build your to-read list as you discover great books on the app. Goodreads is a free service for everyone who reads. We have more than 8,500,000 members who have added more than 300,000,000 books.